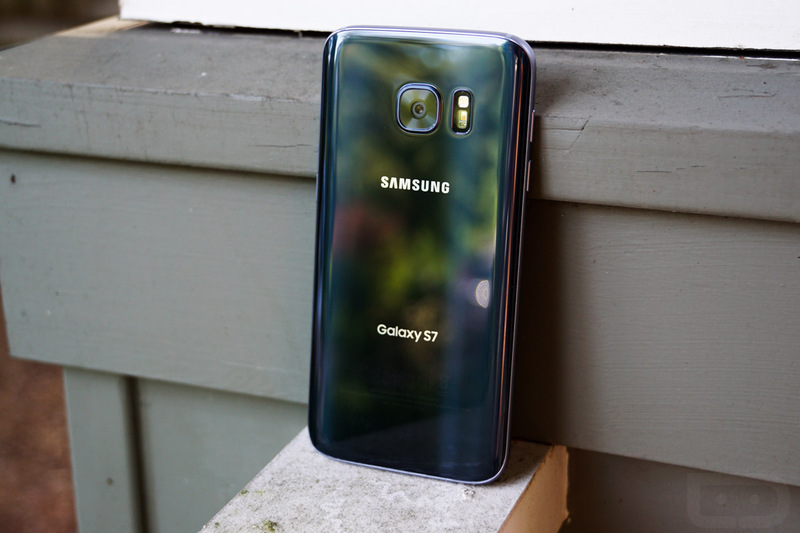 For a limited time, Best Buy is hosting a deal for Galaxy S7 and Galaxy S7 Edge buyers, offering the devices at $100 off their typical prices (S7 for $562, S7 Edge for $692), plus throwing in a $100 e-gift card, wireless charger, and 256GB microSD card. In order to claim this deal, much like other deals of this nature, you will have to sign up for service, plus a device payment plan through either AT&T, Verizon, or Sprint. If you were already in the market, it’s a good deal, especially when you include all the free goodies and $100 gift card. If you were hoping for an unlocked deal, this isn’t it. As I mentioned, your service can be purchased from AT&T, Verizon, or Sprint. There’s also a variety of color options available. Well over $300 worth of free stuff? Not bad, Best Buy.